Yu-Gi-Oh! 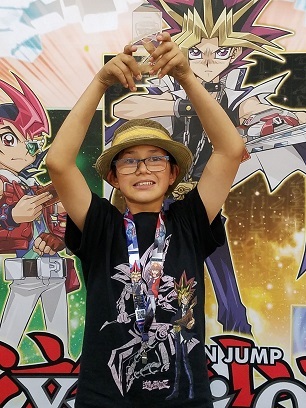 TCG Event Coverage » YCS Pasadena: Dragon Duel Champion! Home > Yu-Gi-Oh! Championship Series	> YCS Pasadena: Dragon Duel Champion! Ben Hernandez has won the Dragon Duel Championship Playoff and become the Dragon Duel Champion at YCS Pasadena 2018! Congratulations!